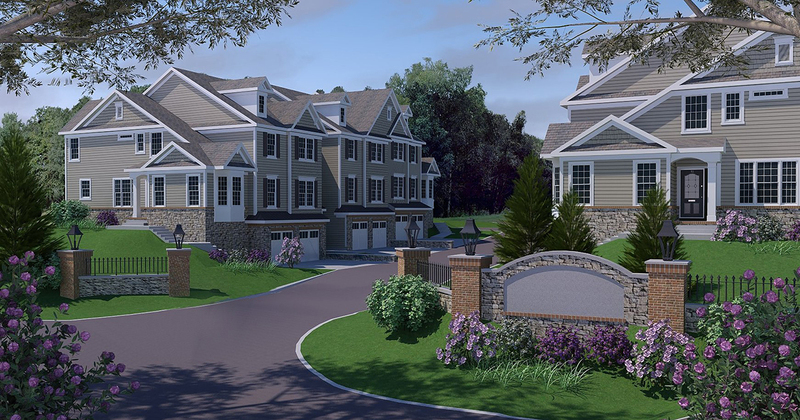 Country Classics proposed rezoning of an existing single family lot just under an acre in Westfield, NJ. 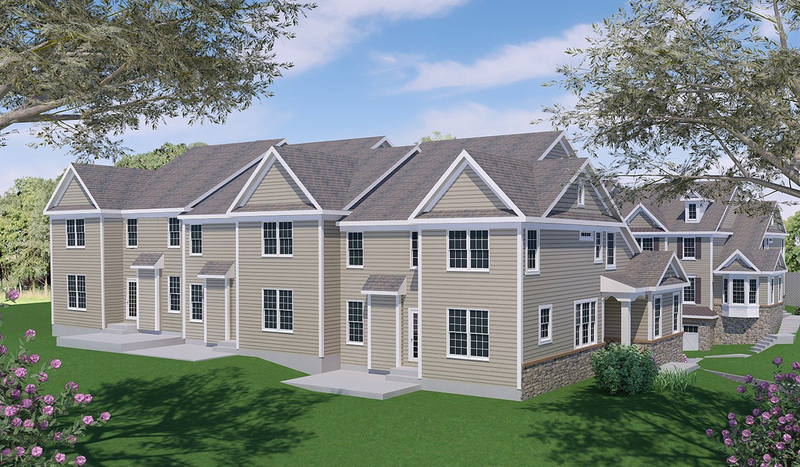 The developer wanted to construct 6 townhomes that were 3-stories and approximately 2,800 square feet. There were several challenges, however. The first was a large grade differential from the street to the lot. Adjoining properties also limited access to the site. Since the surrounding area was made up of single-family homes, we needed to integrate the clusters of pre-zoned townhomes, while working around the grade difference. We did it seamlessly, through careful planning and exceptional design work.